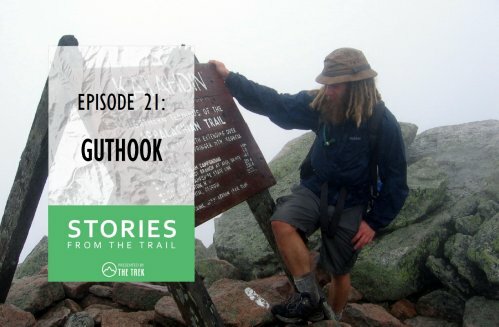 How did Guthook get his trail name? 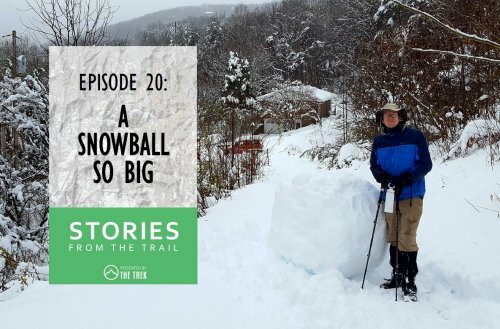 What about the Hayduke Trail? "The Secret to Good Trail Mix"
"Roughing It": Green Giant and Gamera get snowed in and use their camping skills to "survive".